Locked bootloaders can be a real drag, but there's usually some way around it. In the case of the Verizon and AT&T Galaxy S4, Dan Rosenberg released the Loki tool to bypass the locked bootloader and execute custom kernels. This developer-focused tool has been a hit with its intended audience, and now it has added support for LG devices. Loki can be obtained from GitHub with all the necessary code and documentation. 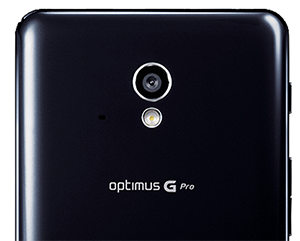 In addition to the Samsung Galaxy S4, the app can now bypass locked bootloaders on the LG Optimus G Pro, LG Lucid 2, LG Motion, and LG Spirit. 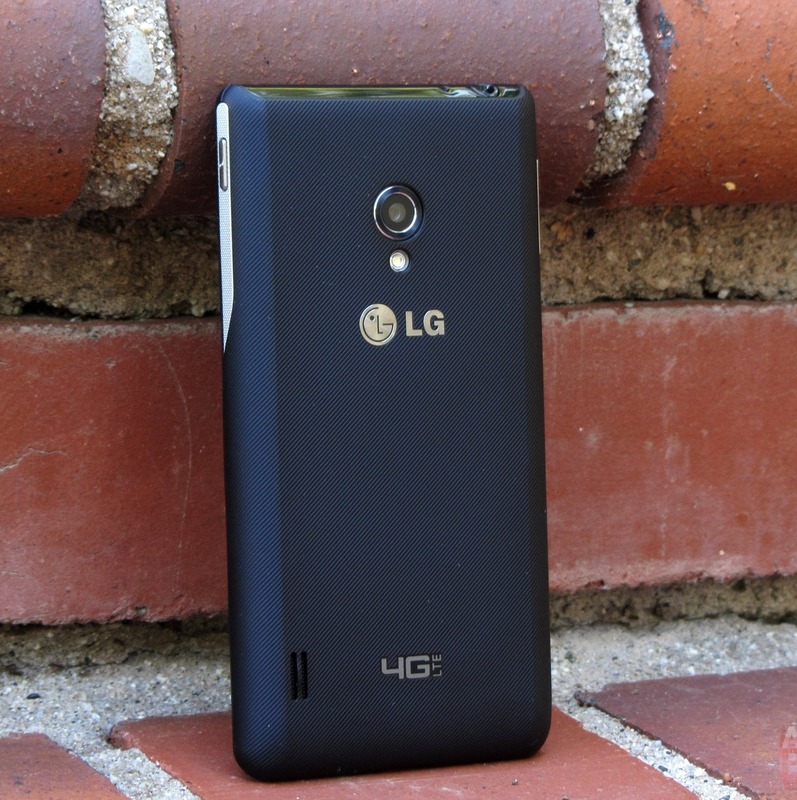 The process should be roughly the same for the LG phones as it is with the GS4. This is particularly frustrating for Verizon subscribers. Verizon's prepaid smartphone plans are basically worthless (strict phone options, no LTE). There is no national Verizon MVNO.